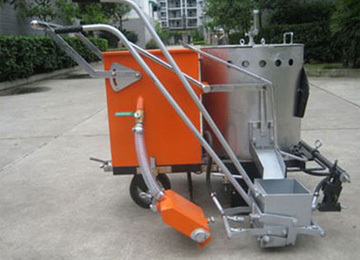 Spraying gun : The spraying gun is mainly used for mixing or atomizing compressed air and plastic mixtures ,and evenly spraying the mixture on the plastic ground. 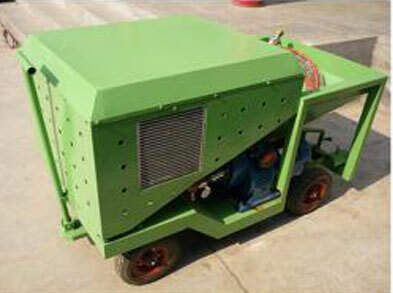 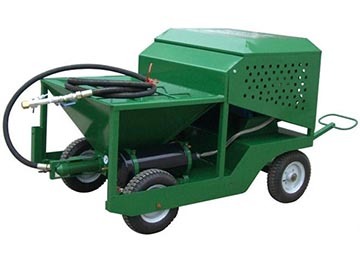 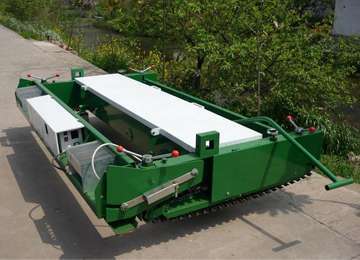 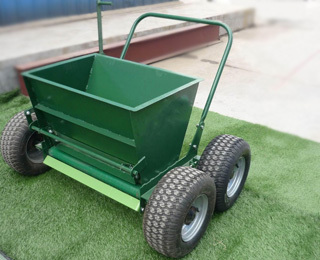 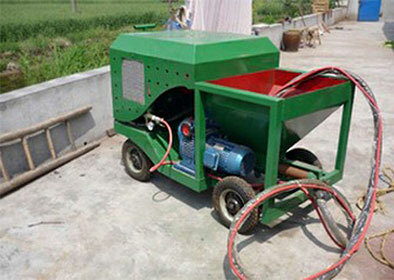 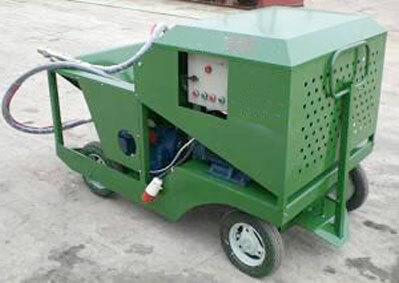 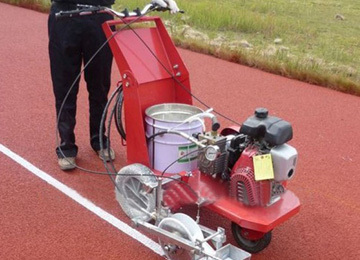 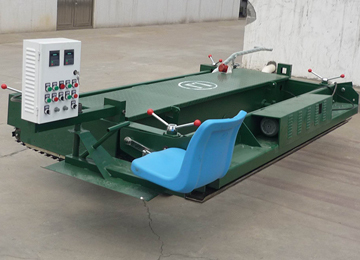 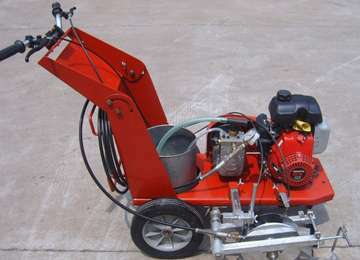 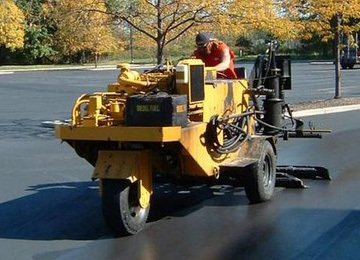 The PTJ-120 spayer machine is the spraying equipment of spraycoat system of running track and sports field. 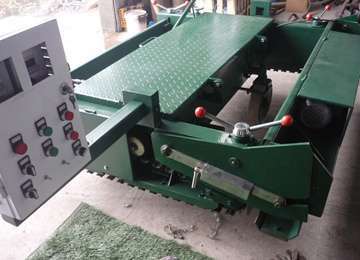 The machine is assembled the advanced technolongy of screw rod rotor material and compact arrangement. 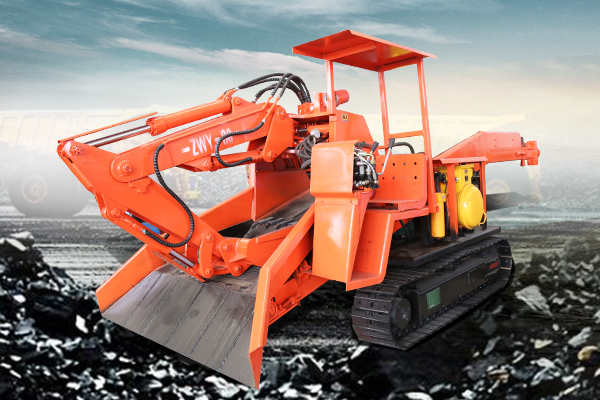 Commend: how much is the machine PTJ-120 ? 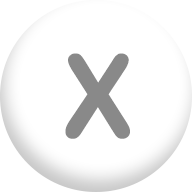 Commend: please send me a sample. 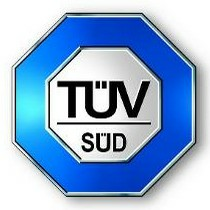 Customer Services: Thanks for your support to us! 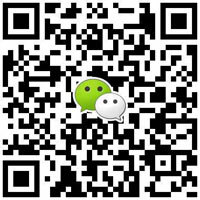 And the business specialists will contact you later!